Matt Higgins (@MHiggins) - CEO and Co-Founder of RSE Ventures, Vice Chairman of the Miami Dolphins and a Shark on ABC's hit TV show "Shark Tank". Higgins takes us behind the scenes and into the "Shark Tank". 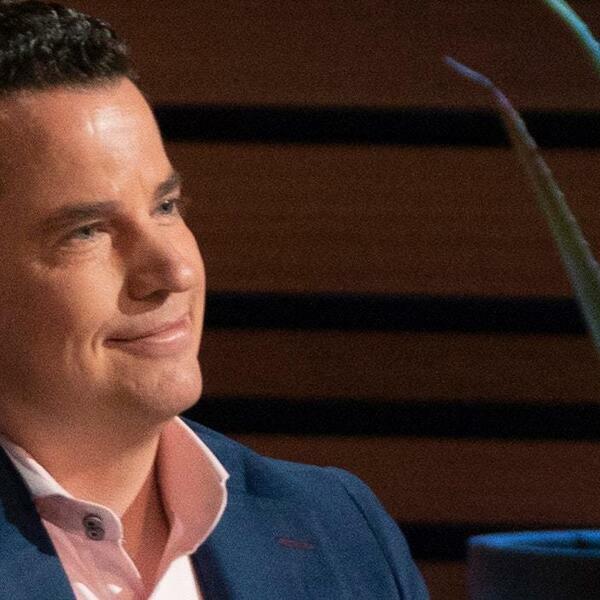 He shares whether he's investing his own money or not and how much information is provided about the companies making their pitches on the hit TV show. Higgins also discusses his company RSE Ventures, which is a partnership with Miami Dolphins owner Stephen M. Ross. Higgins shares the elements he looks for in order to invest in a company and previews sectors that will be hot for investments in the future. Higgins also discusses his role as press secretary for the City of New York on 9/11 during one of the biggest crisis in U.S. history. Learn more about Matt and RSE Ventures at www.rseventures.com.